Commitment to Integrity and Excellence results in Mission Completion. Intelligence, Communications and Engineering, Inc. (ICE) – Superior Support to United States Government Agencies, and other entities, with a focus on Training, Intelligence, Cybersecurity, Modeling & Simulation, and Administrative services. We are here to enhance performance, address challenges, and ensure that your team is mission-ready. 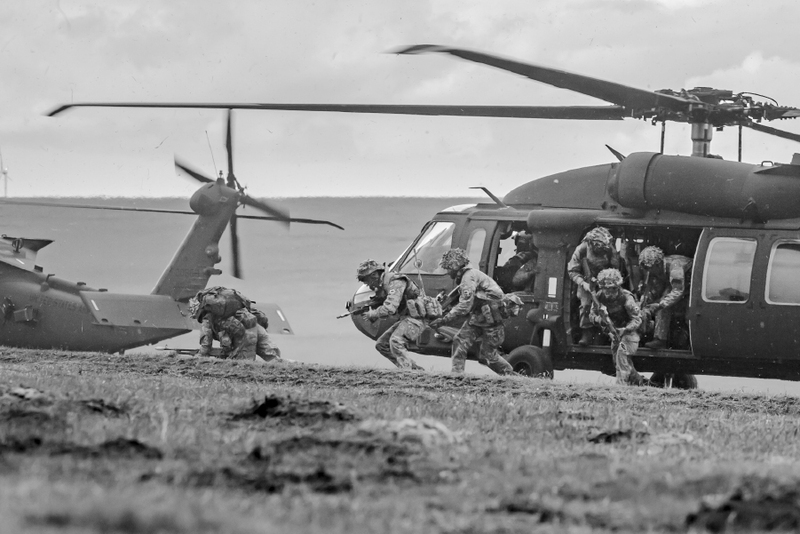 ICE, Inc. plans, develops, and executes training exercises in support of Special Operations Forces (SOF), Conventional Forces (CF), and other US Government customers providing Collective, HUMINT, and Mission Training. ICE, Inc. provides development and execution of joint interagency, international, multinational experiments, and test functions for multiservice aircraft acquisition programs. ICE, Inc. provides program management, risk analysis, Critical Infrastructure Risk Management, operational test planning and execution. 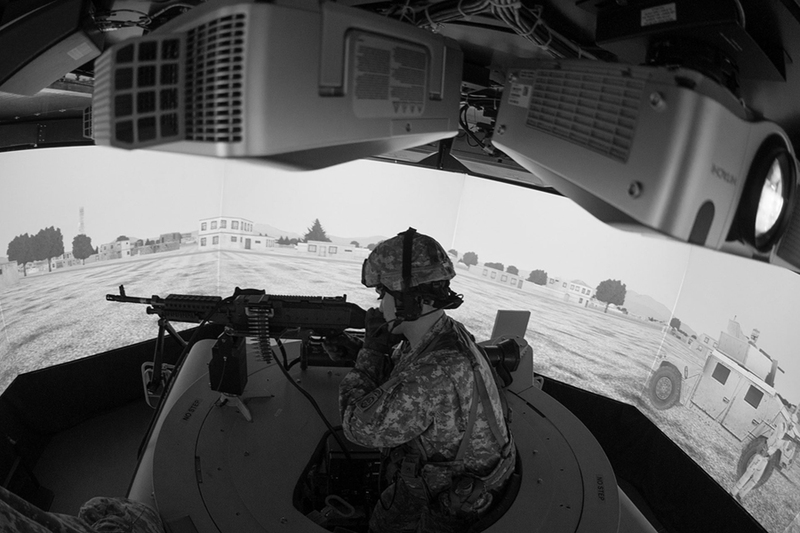 ICE, Inc. provides C5ISR (Command, Control, Communications, Computers, Combat Systems - Intelligence, Surveillance, Reconnaissance) solutions that enhance warfighter capability. It includes: software/hardware maintenance, SME support, IA policy development, Intelligence Operations support, Intelligence Doctrine development, and systems lifecycle support. ICE, Inc. provides Modeling and Simulation (M&S) support in Live, Virtual, Constructive (LVC) M&S environments for systems integration, development, engineering, design, and experimentation to demonstrate capability concepts and to support learning objectives. Our customers include US Army Intelligence Center of Excellence, US Army Cyber CoE, and Air Mobility Command. ICE, Inc. provides capability development support to TCM Cyber, Cyber Center of Excellence, Fort Gordon. Our cyberspace operational and security support includes the documentation and integration of software/hardware materiel solutions, organizational design, concepts of operations, refinement of doctrine, tactics, and capability needs assessment. ICE Inc. is proud to partner with Duskin and Stephens! ICE Inc. is Proud to Sponsor SOWW! ICE Inc. is Partnering with Task Force Dagger Foundation! © 2019 ICE, Inc. All rights reserved.